Check internet balance or data pack of Vodafone. Vodafone, one of the second largest telecom company all over the world. 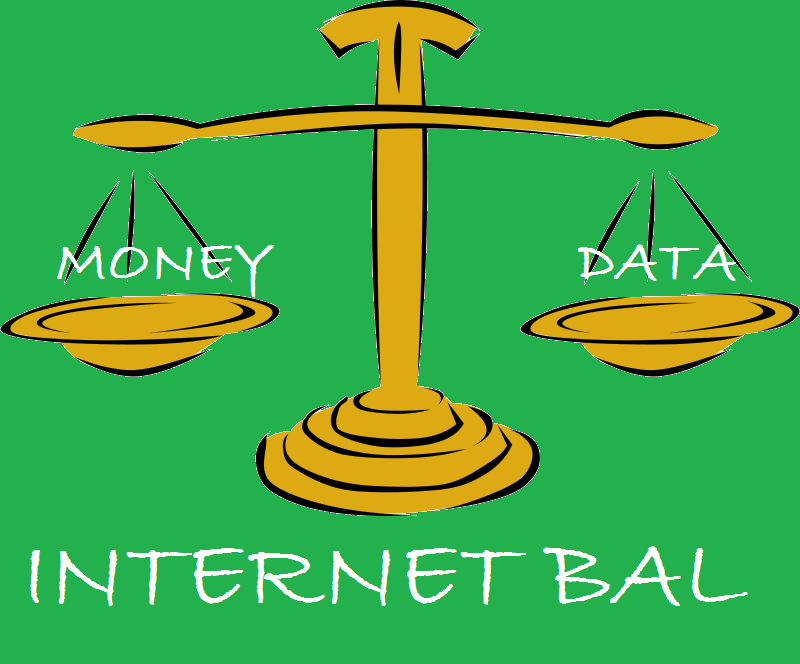 Vodafone provides many ways to access or check internet Data Pack information i.e balance and validity. You can also check for their customer care number for more information and APN of Vodafone, if your internet is not working properly. 1.) By USSD code : dial 1116#, and follow instruction to get further information. 2.) By SMS : Send SMS having text -> “DATA BAL” , to 144.
to check balance and manage account. You can also check for last 5 Transactions by SMS ‘FIVE’ to 111. Share your experience of Vodafone 3G/2G internet pack, by commenting below. Vodafone Internet connection is good but it is the best way to destroy our money. Vodafone illegally deducted my balance of Rs. 114 on 09.07.2014. I informed it to the customer care but they didn’t agree to return my deducted balance. Can anyone help me to gain my balance?